How Are These Benefits Provided? Is This Regimen Right For Me? So you’ve heard about nootropics and finally want to complete your transformation into Spock, minus the pointy ears. Great! Then you’ll probably need some help in figuring out the perfect beginner’s stack. To be beginner friendly, the compounds in this stack must be safe (offering more benefits than side effects), effective relatively immediately (because it’s easy to become dismayed when trying anything new), and should have a good deal of research behind them. First on the list is a compound found in green tea called L-theanine. Most of the studies on this amino-acid have been centered on its ability to reduce physical and mental stress, but neurological benefits have also been discovered; there’s a reason the Japanese have been drinking green tea for ages (like reducing the risk of malignant cell growth) . In one study, researchers placed two male mice in a housing separated by a partition then removed it to create a stressful and confrontational environment while studying changes in their adrenal glands as markers for stress response . Significant adrenal hypertrophy occurred in these mice (like many roommates before them) and glucocorticoid secretion increased as a result. After getting them nice and frustrated, they had the mice ingest theanine and repeated the test. This time, the stress response was greatly reduced. This is relevant since an excess of cortisol, a type of glucocorticoid, has been shown to cause significant memory impairments in healthy individuals . Aside from its usefulness in countering stress-related memory loss, theanine has been demonstrated to influence uninterrupted brain activity in the alpha band, while also reducing background alpha power . The presence of these alpha waves – brainwaves between 8-13 Hz – is directly related to the circuits responsible for working memory , or the system that actively holds several pieces of transitory information in the mind where they can be manipulated . Those increases in alpha activity also show theanine to have a significant effect on mental alertness and arousal . If you drink coffee on the regular, you could benefit tremendously from theanine. Theanine sounds like the holy grail for mental improvement and learning, right? If you’re one of the people already using caffeine, theanine is going to really interest you. In a randomized trial, the cognitive and mood-altering effects of these two supplements were studied, both in isolation and together . 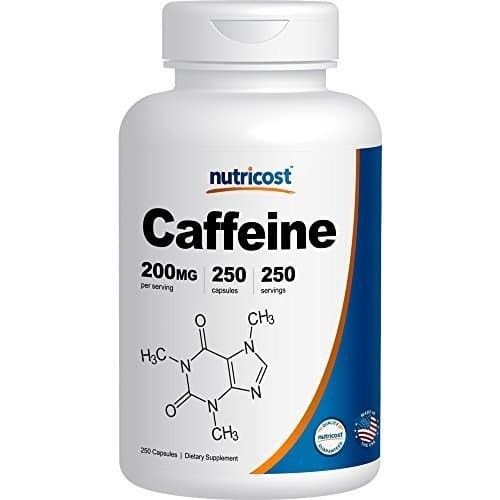 When theanine and caffeine were used in conjunction in this study, participants experienced improved accuracy processing visual information, along with faster reaction time, numeric working memory, and reductions in mental fatigue, while another study indicated increased focus while moving from one task to the next . In other words, the benefits of this synergistic pairing include improved memory, increased alertness, reduced tiredness, and more concentrated focus than with either of these compounds alone. Thus, the sum is greater than its parts. The next part of this stack is included because it meets all of the qualifications and because it complements Theanine and caffeine well. If you’re researching nootropics, I’ll bet you’re familiar with the compound called Piracetam. A derivative of gamma-aminobutyric acid (GABA), piracetam’s mechanism of action is not completely understood. Evidence suggests the variety of physiological effects it has – like positive therapeutic effects on attention disorders  – may be a result of the restoration of cell membrane fluidity . Membrane fluidity is important in healthy mental functioning and can be compromised by anything from age to alcohol abuse, resulting in a number of physiological conditions. While that may make it appear more helpful for those with impaired functioning, in healthy people piracetam improves long-term memory, attention, and (in theory) creativity by enhancing cross-hemispheric transfer of information via callosal transmission, and exciting acetylcholine, a neurotransmitter critical in memory retention . Note: Piracetam supplementation can cause choline levels to drop too low, causing headaches as a result, and supplementing with a choline source can help avoid this. When it comes to piracetam, don’t expect to “feel” anything right away. That’s why theanine and caffeine are on the list. Piracetam’s effects may take a few weeks to be fully realized. Together, this beginner stack will get you started on your journey to being a focused, learning, name-taking machine as this stack will probably make you a little more sociable, and taking names is rather polite. Plus, you’ll actually be able to remember them in those stressful situations thanks to good old theanine. 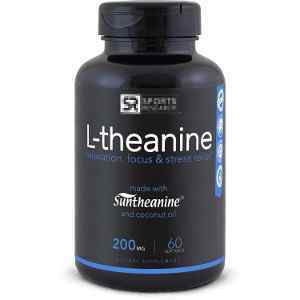 L-Theanine – In studies, doses ranged from 90-250mg for L-Theanine and 40-150mg for caffeine. A 2:1 ratio of Theanine to caffeine is suggested. If you have any conditions that may be adversely affected by caffeine, don’t include it. Theanine will still help on its own. Piracetam – Ranging from 1.2 to 4.8 grams per day, begin low and work your way up until you find your preferred dosage. Piracetam is water soluble, so it should be taken on an empty stomach for optimal absorption. If you find yourself experiencing headaches, choline can be supplemented at a ratio of 1:1. In the academic world, nootropics are a vital key to help sleep-deprived college students get through grueling exams. 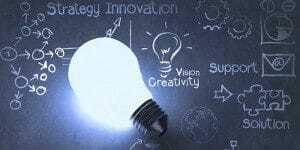 However, it is not just the collegiate population that needs more sleep and sharper wits; business professionals of all vocations can benefit from some cognitive enhancement. So what are nootropics and how do they work? 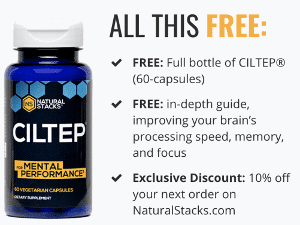 Nootropics are cognitive enhancing substances. Some improve your short-term memory; others improve your long-term memory. There are some that boost your creativity and concentration. There are even nootropics to improve your public speaking skills. They work by acting on neurotransmitters and hormones within the brain. Many nootropics focus on either boosting or limiting the breakdown of acetylcholine, the neurotransmitter responsible for memory and learning. Nootropics also frequently alter serotonin and dopamine to improve mood and focus. Before taking nootropics, make sure your daily habits are in sync with your cognitive needs. Exercise: Exercise is good for the body and the brain as it improves body composition as well as boosts neurotransmitters’ performance. Sleep: If you don’t get enough sleep, you will not perform at your best. Try to ensure you regularly get quality sleep. While nootropics can enhance your cognition, it is all for naught if your lifestyle choices negatively affect your cognition. Thankfully, there are a number of minor lifestyle changes you can make to improve your mental prowess. Your diet plays a huge role in your brain power for obvious reasons. Without fuel, you cannot possibly perform at your best (Mental performance). When in a pinch, many people reach for sugary snacks to boost their energy. This is because dopamine is briefly activated (which plays a large part in your brain’s reward system), but the subsequent crash will leave you worse than before. 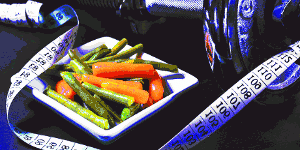 Try to maintain a diet high in protein, good fats, and low on sugary snacks. Also, be sure you don’t shirk your exercise routine and get a good night’s rest. 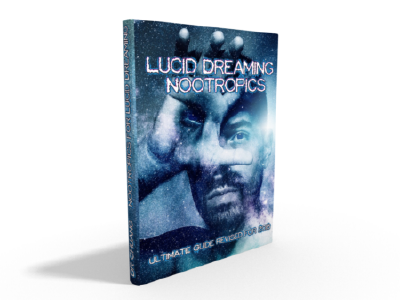 Once you have your lifestyle in order, you can start out with some nootropic stacks for beginners. Caffeine + Theanine: Caffeine boosts energy while Theanine boosts focus and eliminates the caffeine jitters. Oxiracetam + Choline: Oxiracetam has stimulant and brain-boosting properties while choline enhances its cognitive benefits. If you are looking for anxiolytic benefits, try swapping the oxiracetam for Aniracetam instead. The most common beginner stack is a Caffeine and Theanine combination. This is a synergistic combination, which means they work together much better than they would individually. Caffeine boosts your energy, while Theanine boosts your focus. Plus, Theanine mitigates the negative side effects of caffeine, such as the jitters. You can either take 200mg Theanine and 100mg caffeine supplements or simply take 200mg Theanine with your morning cup of coffee. The next stack is Oxiracetam and Choline (or Aniracetam and Choline). Oxiracetam has mild stimulant properties to perk you up, but it also boosts brain power and memory. Aniracetam is great for relieving social anxiety and boost cognition as well. Choline works synergistically with both of these supplements to further enhance their benefits. For alternative uses and combinations for nootropics, check out this article by Christina Sarich. So how do you put it all together? First, make sure your diet, exercise habits, and sleep schedule are all up to scratch. Once you have a solid routine in place, the addition of some of the nootropics above can only take you further for your proffesionaal or academic aspirations. 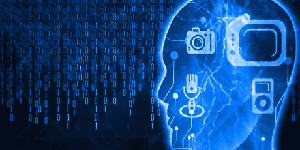 Below is a basic nootropic regimen which uses completely natural nootropics. It provides a powerful cognitive boost while being simple to take and not using any pharmaceuticals. 1. Improving Attention Span and Concentration – Ginko Biloba is going to be your best friend for improving concentration and attention. A study conducted in 2005 showed that Ginko Biloba significantly improved attention, memory, and executive function in healthy university students.. A separate study conducted in 2000 concluded the Ginko produced a striking improvement on the “speed of attention” factor. This improvement was present 6 hours after intake. Both of these studies were conducted on healthy volunteers. These are the types of studies to die for when it comes to nootropics. They weren’t conducted on rats or older persons suffering from Alzheimer’s. 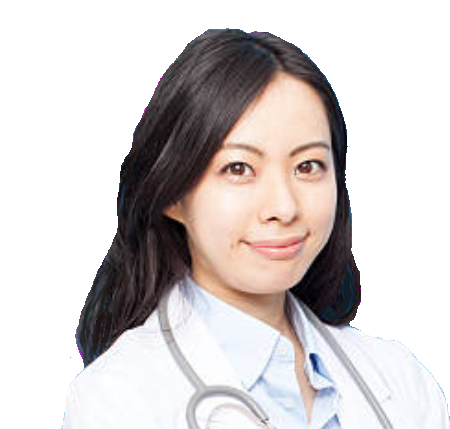 They were conducted on perfectly healthy people just like you. The verdict is in. Ginkgo significantly improves your attention and concentration. Bacopa is shown to improve the speed of visual information processing. This allows you to work quicker and at a more concentrated rate. When you couple these two nootropics with lion’s mane’s ability to maintain and replenish brain cells you get a very strong effect. 2. Improving Memory and Learning– Bacopa will be your main nootropic for improving these two areas. The first study worth mentioning was conducted in 2001 on healthy individuals. It found that Bacopa Monniera significantly improved speed of visual information processing, learning rate, and memory consolidation. If even lowered anxiety as well. It is important to note that these effects were maximized after taking Bacopa for 12 weeks. Another study was conducted in 2002 on individuals aged 40-65. The results concluded that Bacopa has significant effects on the retention of new information. Ginko Biloba also has your back when it comes in enhancing your memory. A study conducted in 2008 concluded that Ginko has memory enhancing and stress relieving properties. Again, let’s combine all these benefits with the fact that Lion’s mane is increasing your nerve growth factor enhancing nearly every cognitive function you have. The effects can be profound. Do you have problems staying concentrated on your work for long periods at a time? Always find yourself distracted by the internet or your smartphone? 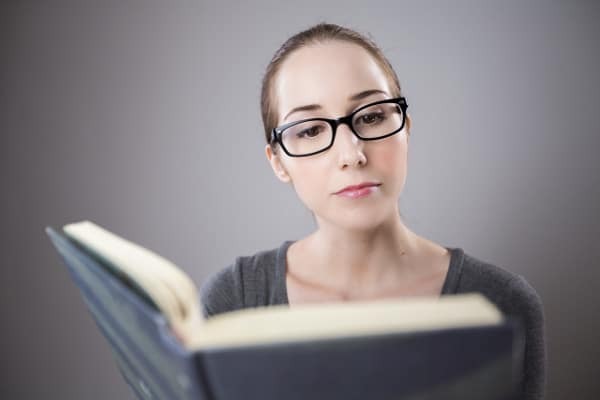 Do you finish reading and problem and can’t remember what the beginning was about? 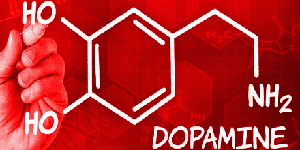 Do you want to avoid any nootropics synthesized in a laboratory? If you answered “Yes” to all those questions then this would be a great regimen for you to start out with. Even if you only answered “Yes” to the first two it would still be a good regimen. Just because they weren’t made in a laboratory doesn’t mean they aren’t effective. Bacopa Monnieri: Start with 100mg taken 2 times evenly throughout the day. Ginko Biloba: Start with 240mg taken once per day. 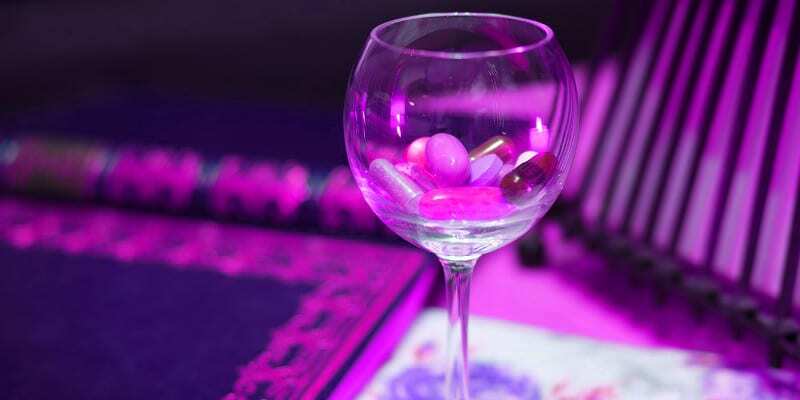 Please note that for all dosages, if you aren’t getting the results that you expect, and if you are not experiencing any unwanted side effects you may want to slightly increase each dosage.